Over the past decade, DJ culture has emerged from a mostly underground activity to revolutionize every genre of music in just about every part of the world. 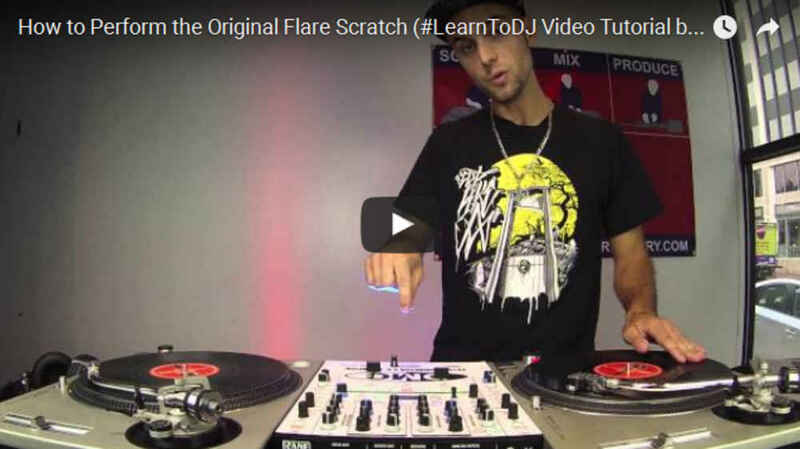 Millions are playing DJ Hero and thousands more are learning the real thing. Celebrities like Madonna, Will I. Am (Black Eyed Peas) and Benji Madden (Good Charlotte) are getting into the game at events from New York to LA. From hip hop parties in the suburbs to center city dance clubs to techno raves on campus, DJs are spinning and mixing and recording for audiences young and old. It would not be a stretch to say that DJs are the life of the party from Berlin to the Bahamas to Bejing. 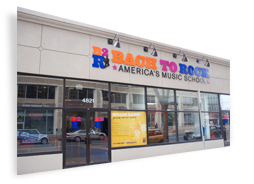 Now, aspiring DJs can learn and hone their craft right here at Bach to Rock. 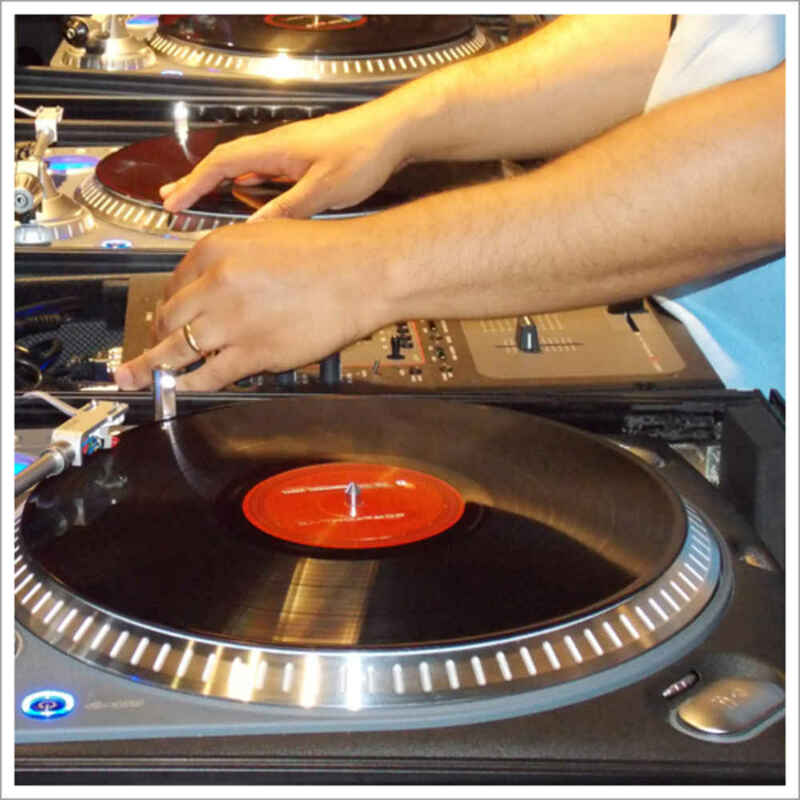 The foundation to being a good DJ is your ability to mix, blend and program songs cleanly alongside creatively. 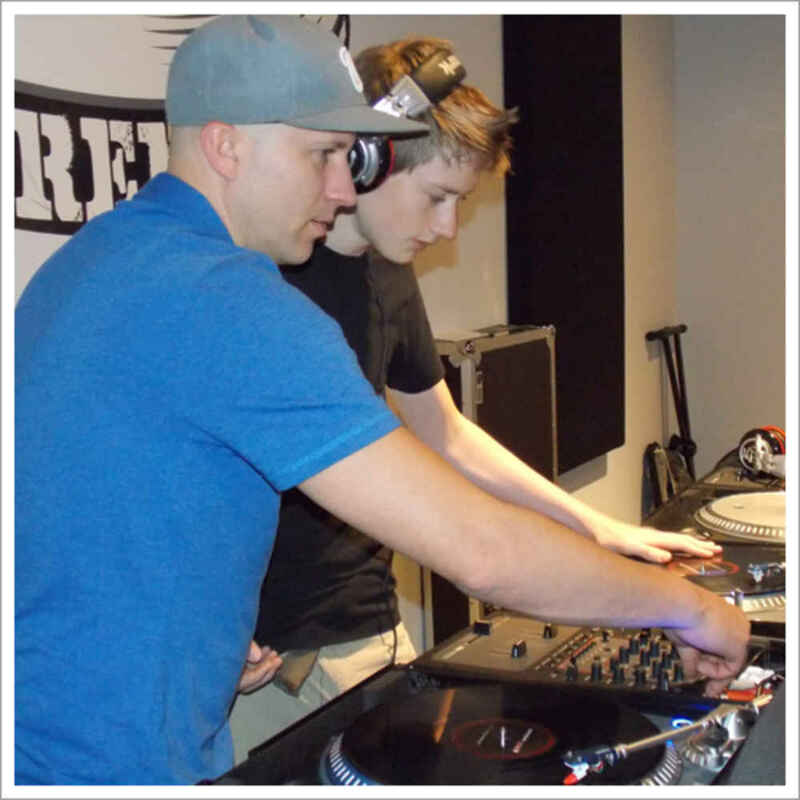 The Beat Refinery DJ Mixing Program is this foundation, designed to progress students from the entry level, to the fundamentals, and finally to advanced mixing skills. 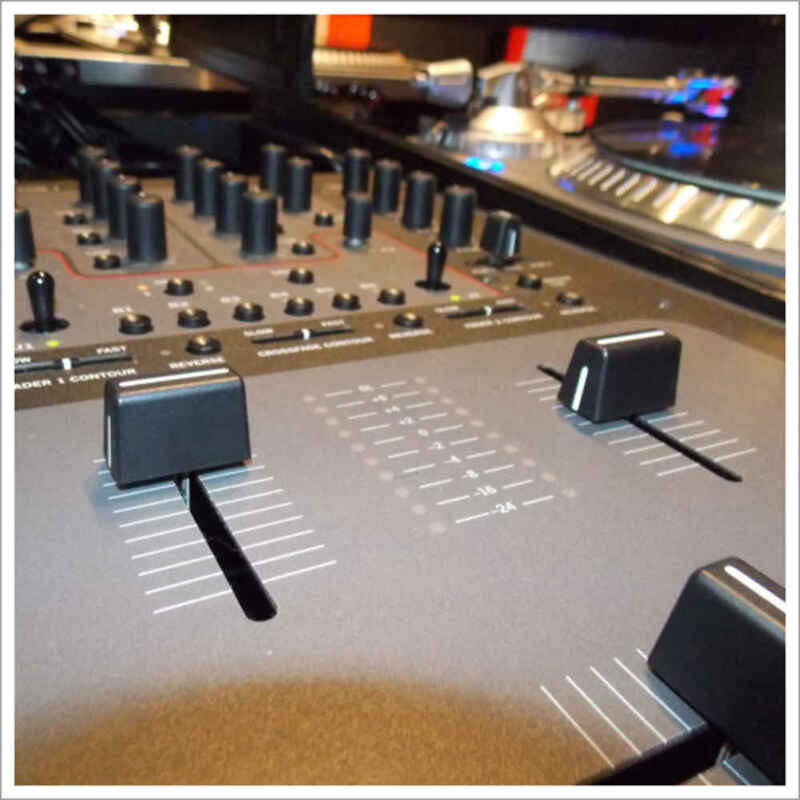 After completing all the levels of the DJ Mixing Program, you will be well on your way to whatever kind of DJ career or artistic path you desire. No matter what level you’re at... read more. After completing DJ Mixing Level 1, you can enter the Beat Refinery Scratching Program where you will sharpen your scratching skills. Using Beat Refinery's unique scratch notation, instructional videos and your instructor’s knoweldge, you will perfect each scratch and learn to incorporate it into your mix. No matter what level you’re at... read more. Ableton Live has quickly become an industry favorite among producers and musicians alike. It is a user friendly loop based software used as an instrument for live performances, as well as a music sequencer / DAW for composing, recording, arranging, mixing and mastering. The Beat Refinery Music Production classes will help you develop the necessary skills to use Ableton Live in any way you choose... read more.